Madagascar feels like a land far far away. That is because it is! Located off the eastern coast of Africa across from Mozambique, Madagascar is the world’s fourth-largest island. 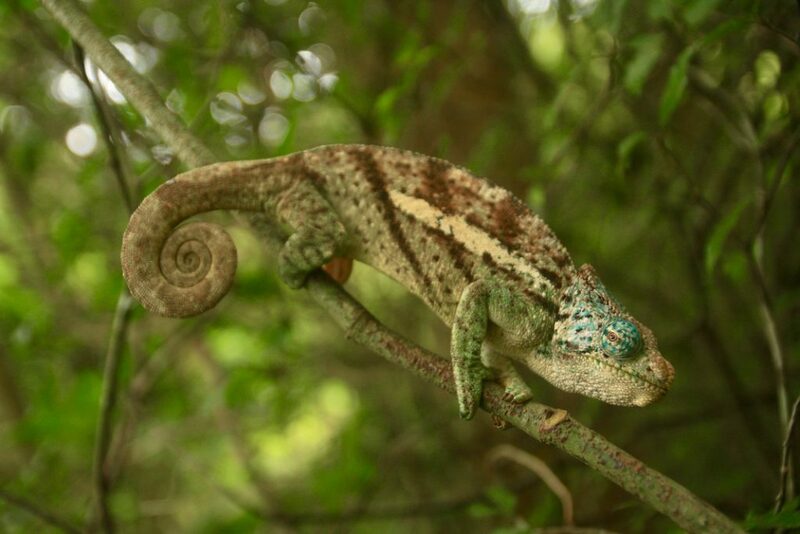 With nearly 90% of wildlife endemic to the island, Madagascar should be high on your bucket list. 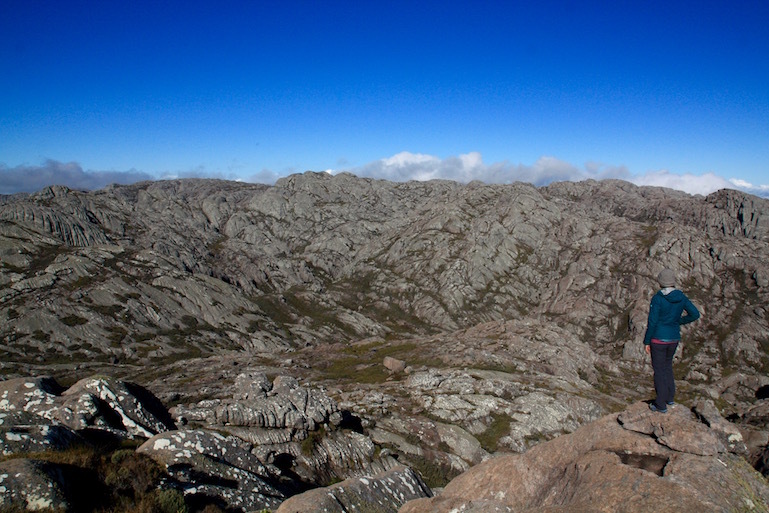 From rainforests to beaches, wildlife and astonishing rock formations, there is a diverse range of sights to explore. 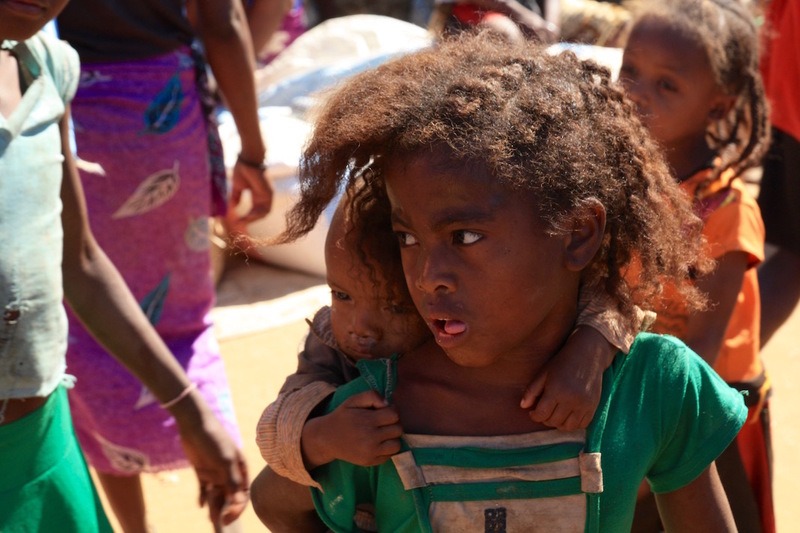 Madagascar is one the world’s poorest nations, resulting in a poverty-stricken country that is also very cheap. Infrastructure is some of the worst in the world, with a 200-kilometer journey sometimes taking an entire day to carry out. 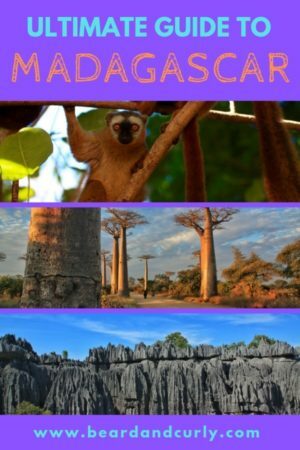 Because of the poor infrastructure and low costs, it is best to visit Madagascar for a long period, making it a wonderful backpacking destination. There are only a couple of well-developed areas, in particular, Nosy Be, which is a common holiday destination. Madagascar was a French colony until 1960 when it gained its full independence. As a result, the most common visitors to Madagascar are French nationals. 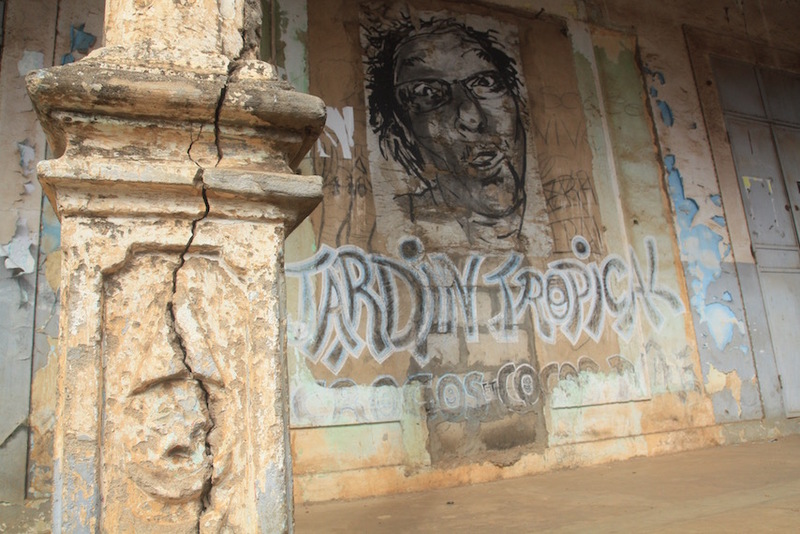 There is a lot of French influence still today in Madagascar, especially related to its language. There are a lot of French ex-pats that have opened hotels and restaurants. The French food in Madagascar is good and very cheap. Several towns such as Antsirabe and Diego Suarez were our favorites, which has excellent culture, cheap accommodation, and excellent food. The best time to visit Madagascar is during the dry season between April and November. The wet season is best avoided. Rain is very heavy and there are cyclones between December and March. 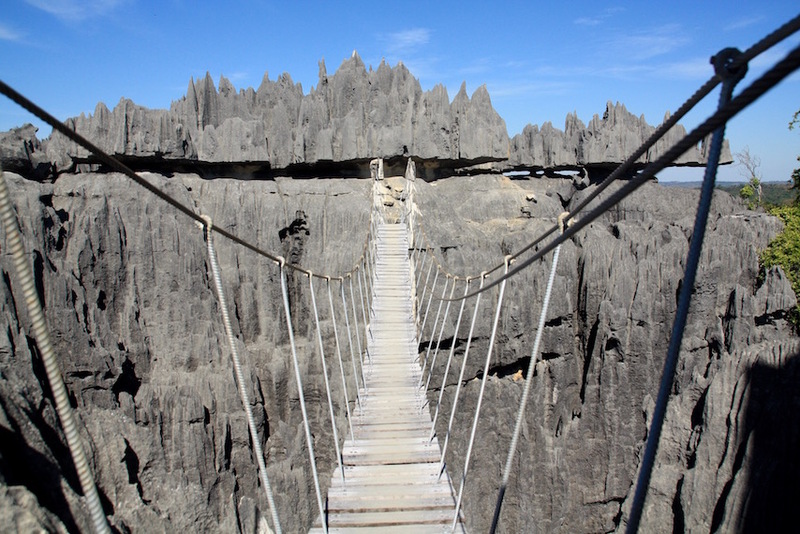 Madagascar is not easy to get to and flights are expensive. There are not many places that fly directly to Madagascar. Direct flights are from Paris, Addis Ababa, Nairobi, and Johannesburg. Flights are also available from Mauritius, Seychelles, Reunion, Comoros, and Mayotte, but flying to these places are also typically expensive and are usually through one of those airports. We were able to score a multi-destination flight with Air Kenya that originated in Nairobi with stops in Mauritius, Madagascar, and Seychelles for only $350 USD. If you are exploring the region for a long time, make sure to check different options as there are deals on multi-destination flights. Internal flights in Madagascar are a monopoly with Air Madagascar. They are known for lengthy delays (or cancellations) and flights cost $300 USD one-way. 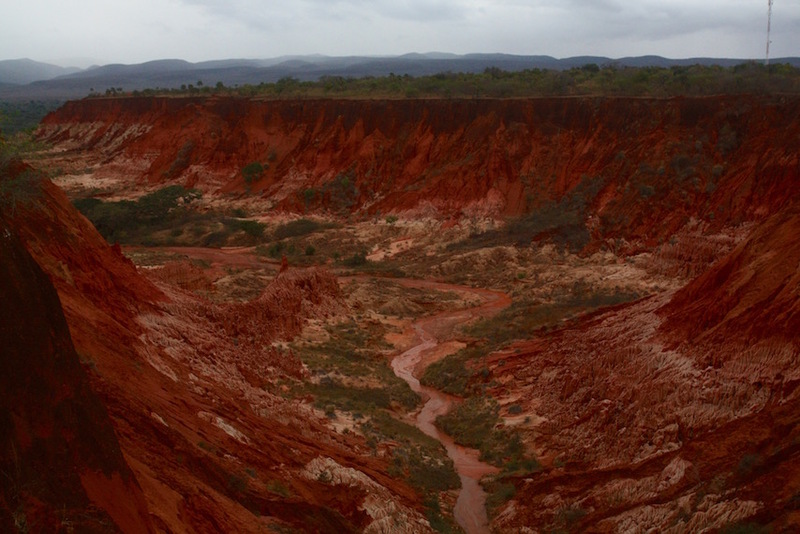 Malagasy is the national language of Madagascar with many regional dialects. It was a French colony up until its independence in 1960, so French is the official second language. In rural locations, many do not speak French. English is rarely spoken in rural areas. 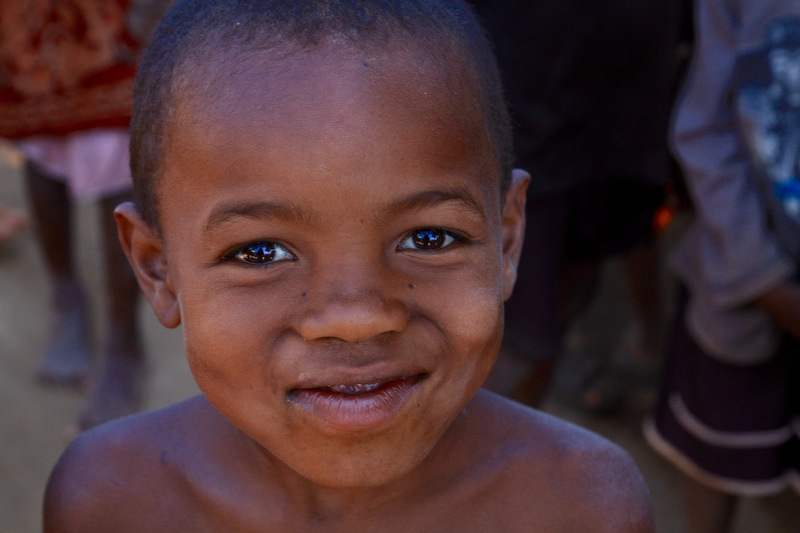 From a language standpoint, Madagascar was one of the most difficult places we have ever traveled to. It would be very helpful to learn some basic words in French as well as common numbers. 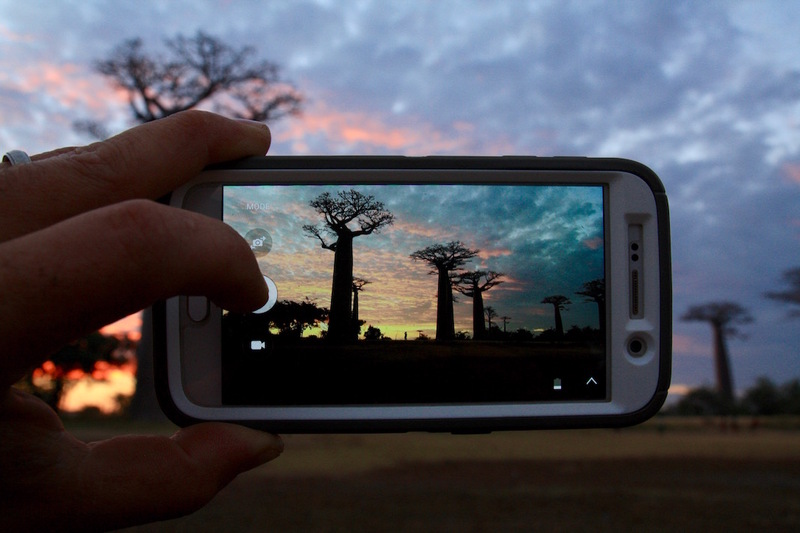 Madagascar uses the Ariary (Ar) which was introduced in 2005 as the national currency. It is the same bill as their earlier currency, the Malagasy Franc. Many locals, especially in the countryside, still use the Franc when quoting prices. The conversion from Franc to Ariary is 5:1. Budget hotels range from 20,000 – 35,000 Ariary. Telma is the largest, most reliable, and cheapest cell phone provider. However, Orange was our preferred network to use for data. Sim cards cost 3,000 Ariary, and credit is available throughout the country at street vendors and shops. Credit is available in 1,000 Ariary intervals, which is good for about 50mb of data. Hotels in Madagascar are very cheap and possibly some of the best for the budget prices. Good rooms cost between 20,000 and 35,000 Ariary. Warm showers are a rarity and the “Malagasy shower”, a simple bucket shower, was quite common. Western toilets were not always found, and if they were, they rarely were inclusive of the much sought after toilet seat. Anakoa – Peter Pan 30K Ar for bungalows with shared bath, required to eat 1 meal (lunch/dinner) per day. The Pizza Gamberetti is the best pizza in Madagascar. Madagascar has many ex-pats, so there are excellent restaurants on the island. The Italian and French cuisine was particularly amazing. Zebu (beef) is the national dish and incorporated in all cuisines. The local cuisine is served at “hotelys” and street vendors. Hotelys are small local restaurants, common in most towns. Dishes are typically an enormous plate of rice and a small side of meat, either zebu, pork, or chicken. Occasionally, mine sao (fried noodles) or beans are available. In the morning, several street vendors sell coffee and fried dough (which is delicious). Throughout the day, it is common to find vendors with fried snacks such as samosas, fried bananas, or fried vegetables. There are very poor health standards (okay none), bad sanitation and lack of refrigeration. Food is often prepared in large quantities, days in advance and sold until it is finished. The inevitable fact is that you will most likely have an upset stomach with a bout or two in the toilet. Don’t worry, everyone here is in the same boat so you are not alone. Taxi brousses are the main method of public transportation in Madagascar. A taxi brousse is a mini-bus that can range from somewhat new to somehow surviving. You never know what to expect; music blasting, chickens on the floor, dead fish on the roof, luggage packed in everywhere, and babies sleeping half on your lap. It is surely an adventure, and Madagascar cannot be visited without at least one taxi brousse ride. Be ready to get bombarded and harassed at every taxi brousse station. Always look around at several options, inspect the bus, and go with the one that is almost at capacity (they do not leave until they are full). This is critical. Regional buses are lower quality and they pack in as many people as possible. If they have room, even when you swear it is not possible, they will stop and pick up more people. At one such stop, we saw two grown men who did not know each other, sit on one another’s lap. National companies do not pack people in and each person has an assigned seat. Look at the tires. Do they look like they can make it to your destination? Make sure they have tread. Can they put your bag inside in the trunk space verses on the roof? Can you get a seat next to a window that opens? Are you sitting right next to the only working speaker? Is the taxi brousse almost full? These may sound like minor factors, but then you have one of “those” taxi brousse rides. “Those” rides take eight hours when it should take three. They put dead fish on the roof on top of your bags. It is 90 degrees and humid and no one likes to open their windows, because its “winter.” Music is blasting out of the only speaker right above your seat. These are not made up, these happened to us and it can happen to you too. Picking a taxi brousse is part art, part science. It’s best to just mentally prepare for a long and stressful day and just hope to get to the destination. Aside from all those things, it’s absolutely great, I swear. 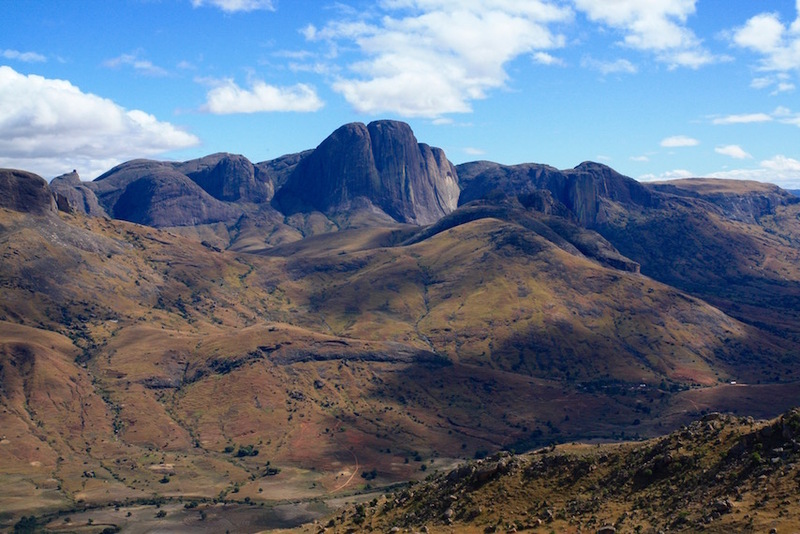 The biggest variable when visiting Madagascar is travel time between destinations. The taxi brousse is pretty reliable, however, the drive will incur long hours. For those with a limited holiday, it is best to hire a personal car and driver. 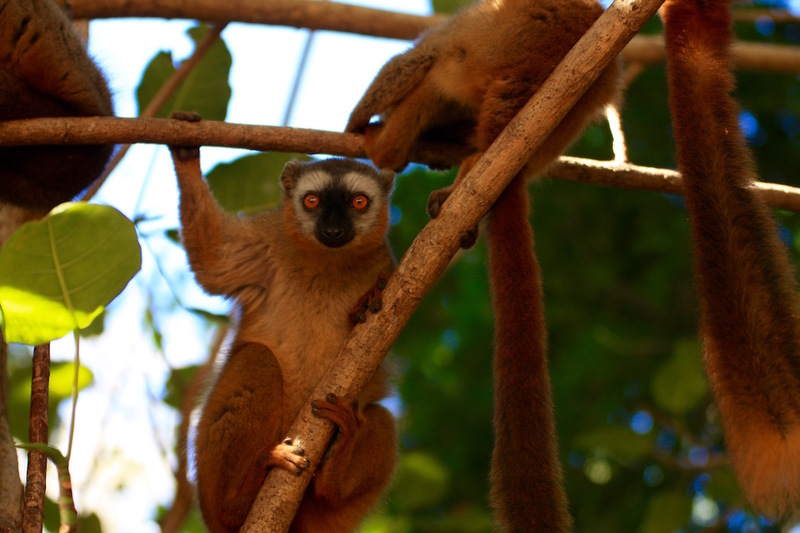 Check out a full article on detailed Trip Itineraries for Madagascar. 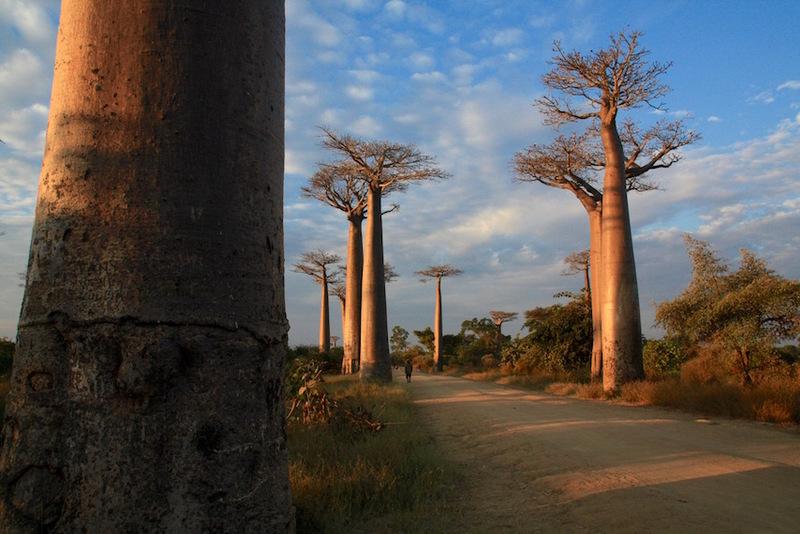 The west of Madagascar has two of the main highlights, Tsingy de Bemaraha and the Avenue of the Baobabs. 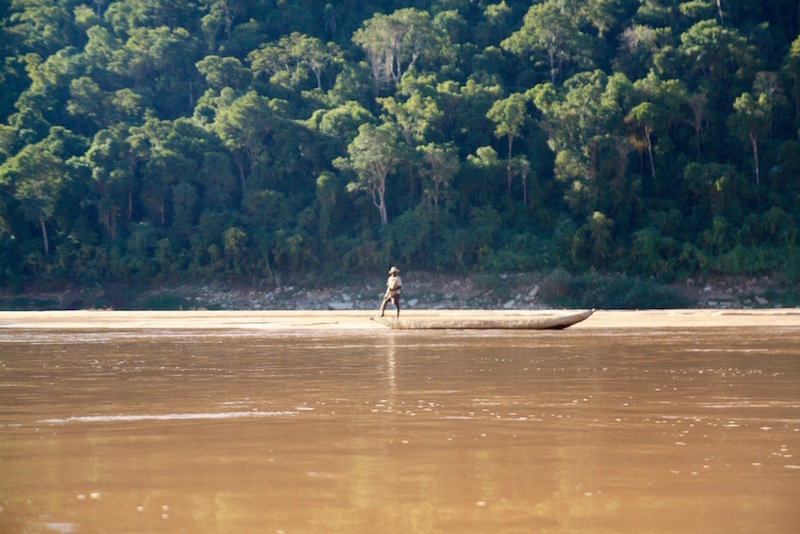 An excellent way to visit the west is on a seven-day tour that includes a few days on a traditional pirogue (boat) floating down the Tsiribihina River. Tsingy and the Avenue of the Baobabs are two of the most popular places to visit in Madagascar and a highlight that should not be missed. 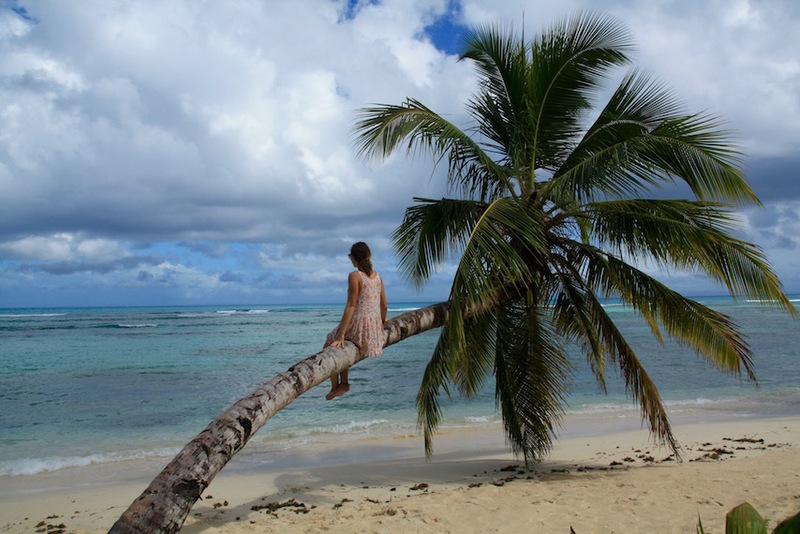 The east of Madagascar is a very desirable part of the country, with excellent rainforests and beaches. 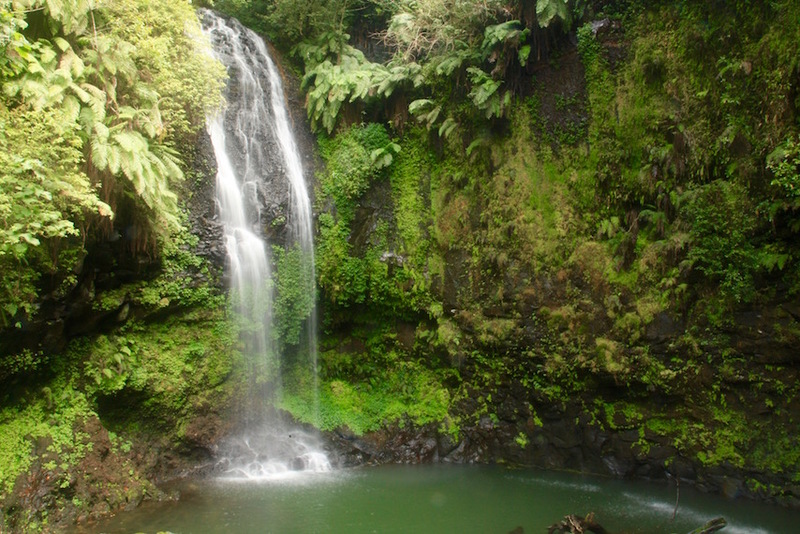 Near Antananarivo, Andasibe is an excellent rainforest with great walking tours. 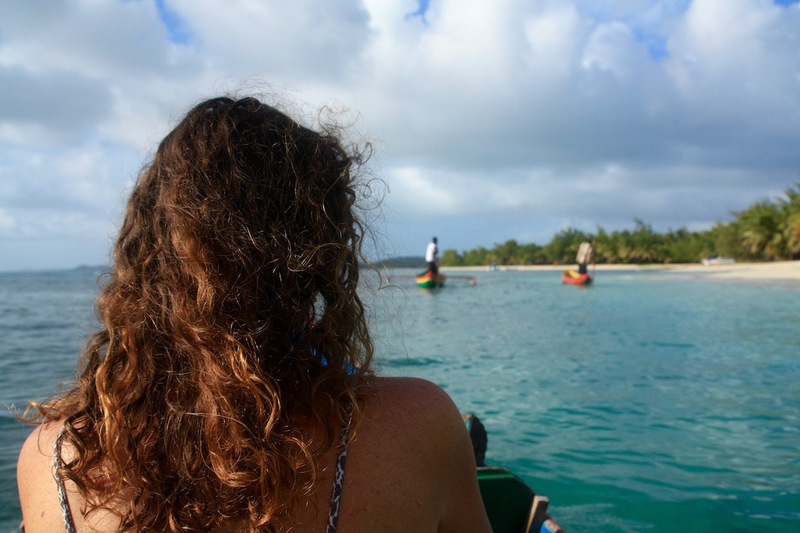 Continue to the coast to Ile Saint Marie and the paradise island of Ile Aux Nattes. 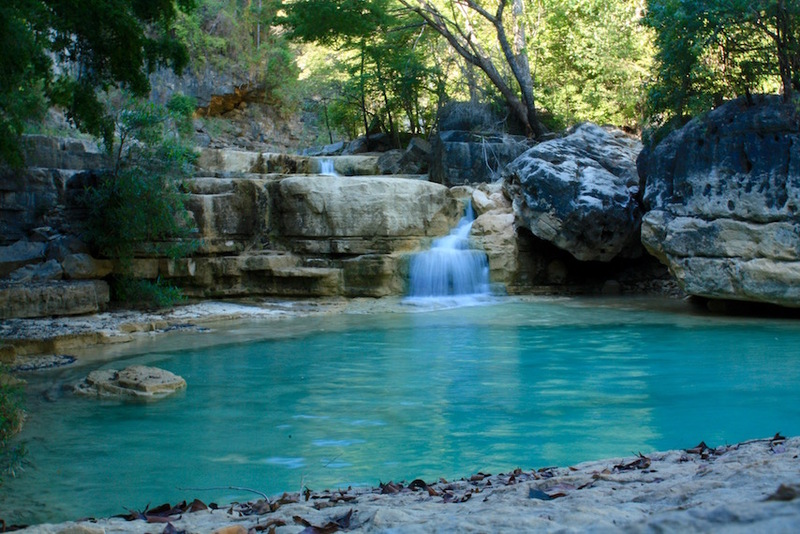 Due to better road infrastructure, visiting the south is the most popular route for tourists. The itinerary usually visits Antsirabe, Ambalavao, Anja Park, Isalo National Park, and one of the beach towns near Toliare, such as Anakao or Ifante. While this is very popular, this was our least favorite part of the country. 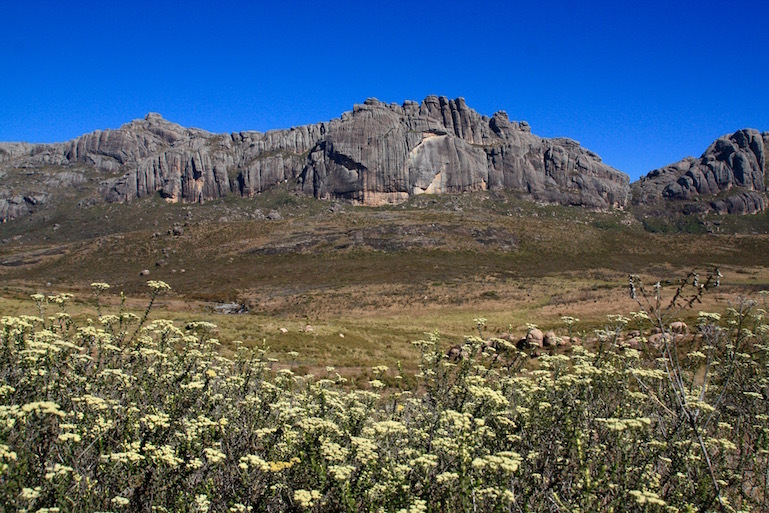 The only exception was hiking the Andringitra Mountains near Ambalavao. The north is much more laid back from the rest of the country. Most of the north is concentrated around Diego Suarez and Nosy Be. 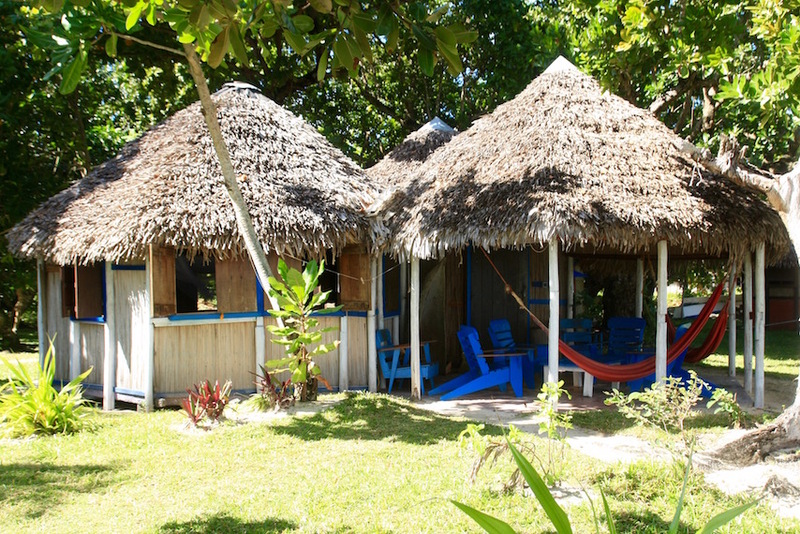 Nosy Be is expensive and a popular resort island (which we think you should skip). Diego Suarez is a great colonial city with excellent sites nearby. 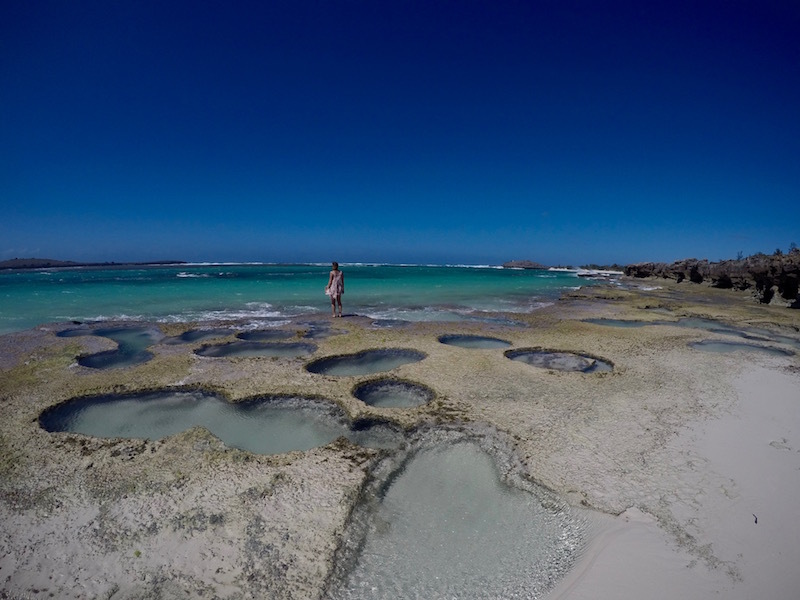 Main activities include a visit to Ramena, a boat ride to Emerald Bay, hiking the Three Bays, and a day trip to Tsingy Rouge and Amber Mountain. *If you are considering buying any camping gear, hiking gear, or photography gear, please consider buying through the affiliate links on this page. You won’t pay for anything extra at all, but we will receive a small commission (usually 2%-5%) to help run the website. We appreciate the support!